mIX iT uP mONDAY - Website of TrimAndJulka! Welcome first day of summer!!! 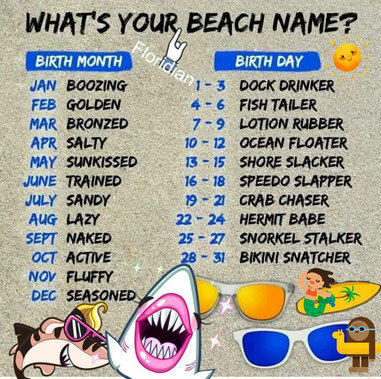 Tell us your beach name.